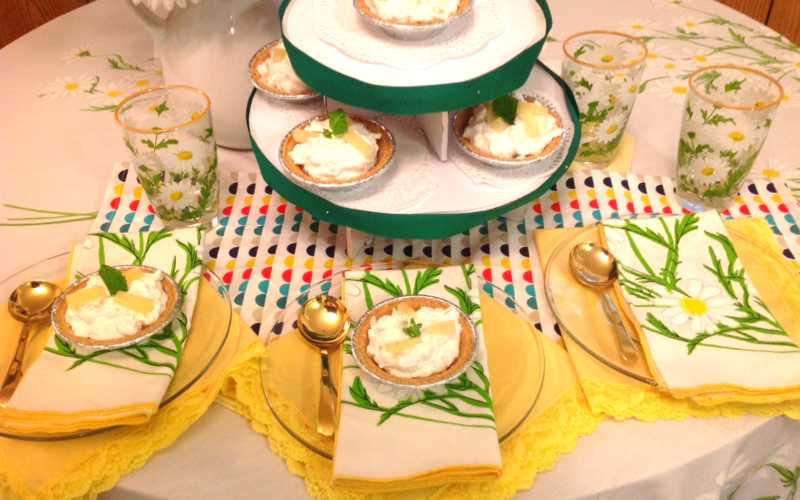 In case you missed it last week, I posted a Mini Key Lime Pie Tart recipe thanks to my wonderful Mother-in-Law. 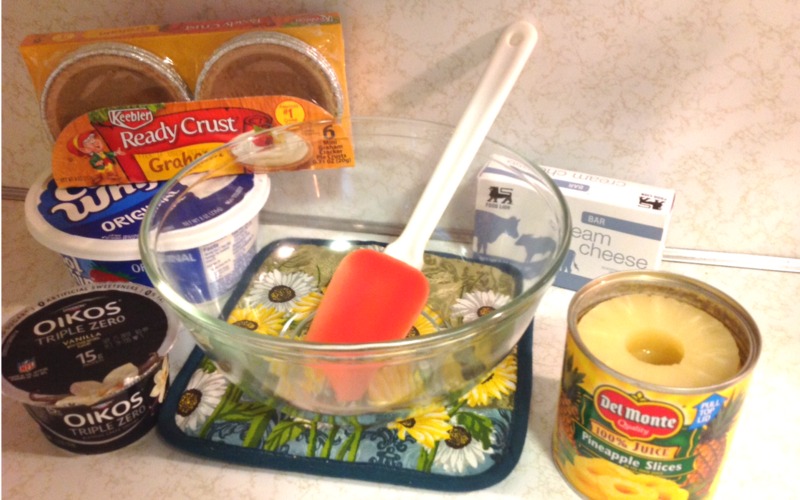 Thankfully, she has also shared her delicious Mini No Bake Pineapple Cheesecake Pies recipe that tastes like the pie version of a Disney Dole Whip…YUM! If you haven’t had the chance to try a Dole Whip, be sure and try one next time you are at Disney World. If you aren’t headed to Disney World any time soon, no worries! 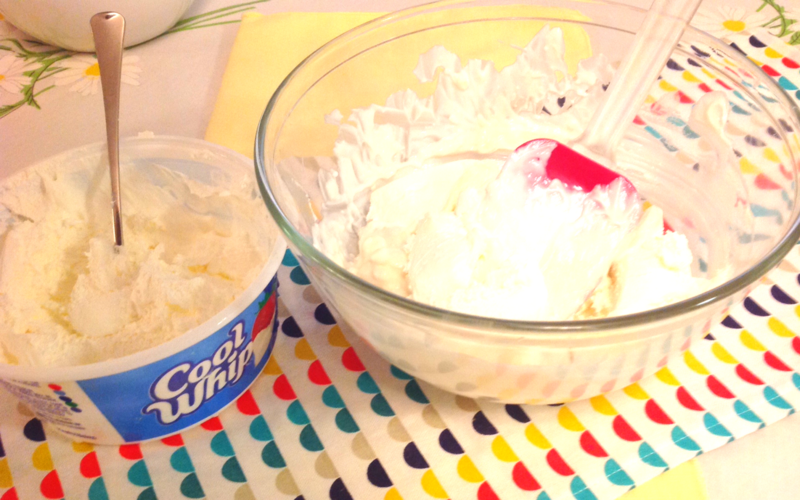 Check out my Foodie Delights Pinterest board for copycat Dole Whip recipes. 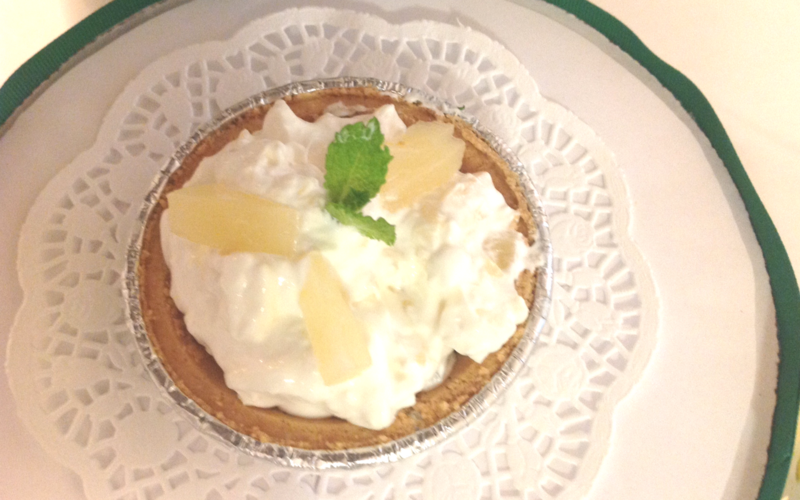 Mama E’s Mini No Bake Pineapple Cheesecake Pies aka Disney Dole Whip Pies! 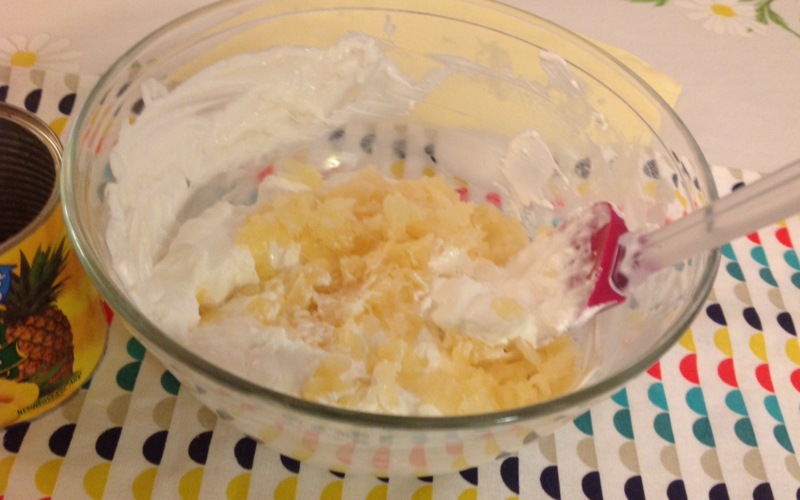 With electric mixer, cream together softened cream cheese and yogurt just until smooth. 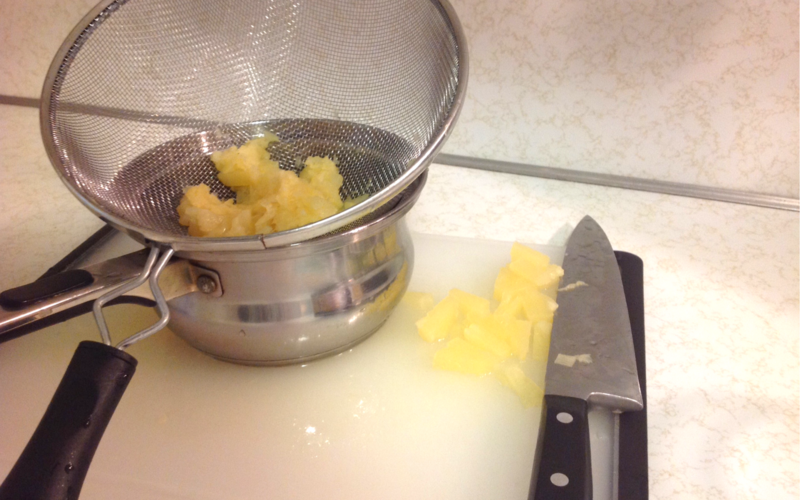 Finely chop pineapple rings, saving 1-2 rings for garnish. Be sure to drain well again after chopping pineapple. Transfer mixture to mini crusts. Next cut remaining pineapples into triangle wedges and place on top of pie for decoration. All ingredients can be adjusted to personal taste.